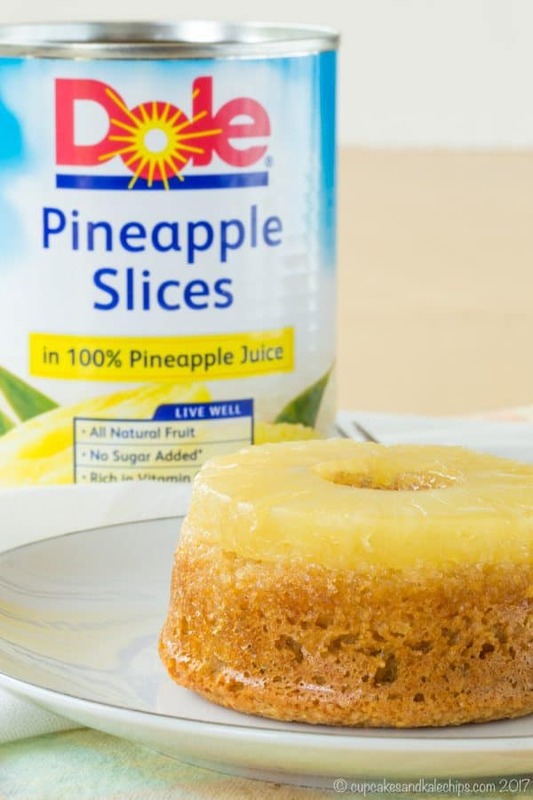 The classic pineapple upside down cake gets a simple makeover to turn it into a gluten free and healthier single-serving sweet treat. 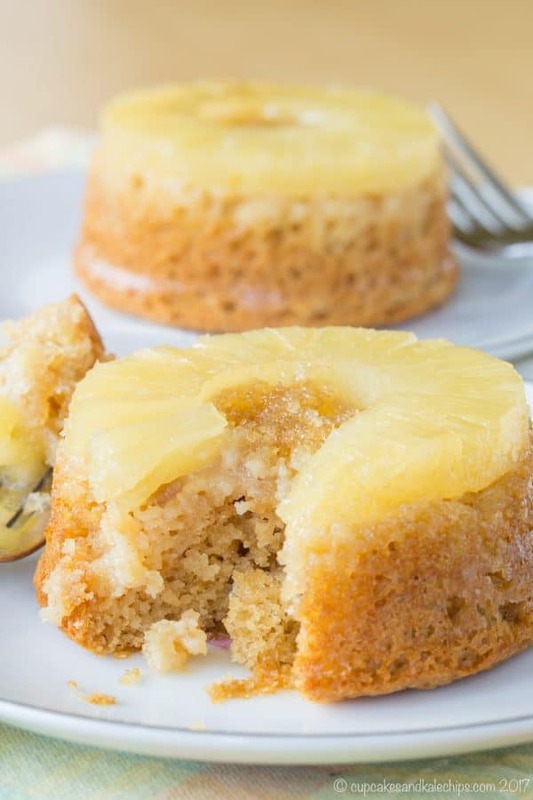 Gluten Free Pineapple Upside Down Cake for Two is an easy recipe for two little individual snack cakes that are made with a few simple ingredients, plus sweetened only with a bit of honey making them a better-for-you dessert or even a special after school snack. These are definitely one of the best gluten free spring desserts. What a weird winter. We’ve had a few cold spells, but nothing terrible, and it seems like we’ve had more unseasonably warm days here in Maryland. There’s been almost no snow, but it has been somewhat damp even when it’s not raining. So you would think this would all be a good thing, right? You guys, this warmish, dampish winter is prime conditions for… GERMS! And my house has certainly fallen victim. So far the count is two stomach bugs, four sinus infections, a smattering of colds, and one round of strep throat. And we still have to make it through February and early March. Gluten Free Pineapple Upside Down Cake for Two will bring a little sunshine to your house too. Dole Sunshine, that is! And it doesn’t get much easier to make these fun little cakes. 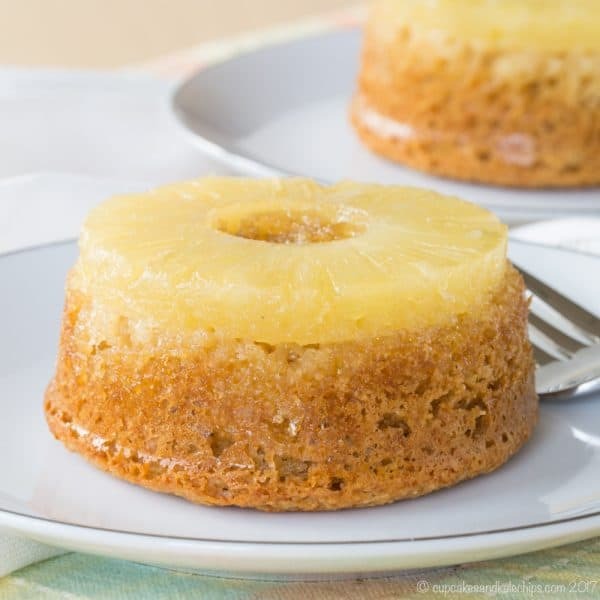 Melt some butter and honey together, put in the bottom of a couple of ramekins, add a Dole Pineapple Slice, stir together a few simple ingredients, and bake. 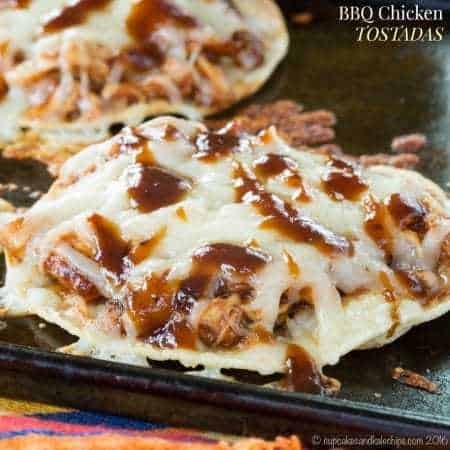 Then flip them over on a plate and get ready to dig in. Yes, they are gluten free, but that shouldn’t stop anyone from making these wee bitty gluten free pineapple upside down cakes. I am not a fan of having to mix together a laundry list of different flours and starches and gums, so these little guys are made with just almond flour and oat flour (which is just oats ground in a blender), yet they still have a nice, moist, cakey texture. 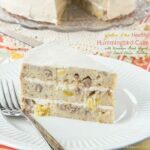 Plus with the nutrition in those ingredients, as well as the pineapple, and the fact that they are sweetened only with a bit of honey, this is a sweet treat that you can feel good about serving to the kiddos or enjoying yourself. Want cake for the family? Each person can have half a cake with a scoop of ice cream or frozen yogurt, or simply double the recipe. It doesn’t take any longer to make and you can each still have your own cake. Preheat the oven to 350°F and grease two 6 oz. ramekins. Melt 1 Tablespoon honey and the butter in a small bowl in the microwave or a small saucepan on the stove. Divide the honey-butter mixture between the ramekins and place one pineapple slice in the bottom of each ramekin. In a small bowl, mix together the almond flour, oat flour, baking powder, and salt. Add the vanilla, egg, and remaining 2 Tablespoons of honey and stir until combined. Bake for 16-18 minutes or until set in the middle and a toothpick comes out clean. Let cool for 5-10 minutes before running a knife around the edge and flipping the cakes out of the ramekins onto a plate. Oat flour can be purchased or made simply by grinding oats into a powder in your blender. Back before I reacted to gluten, I always liked the carmelized aspect of pineapple upside down cakes. I don’t think honey carmelizes as well…the photos make the pineapple look kind of “raw”… Maybe starting the pineapple/honey part 10 minutes ahead would help. If it doesn’t, I’m resorting to brown sugar next time, since the sweetener has nothing to do with the gluten. Can you use regular flour or what about coconut flour? Joy, you can use an equal amount of all-purpose flour in place of the almond flour and/or the oat flour, but bear in mind that if you do that, the recipe will no longer be gluten-free. Coconut flour is very different from any other type of flour, because it absorbs so much moisture, so I don’t know how much to tell you to use. You’re right, this after winter, warmish weather is the worst. I hope everything is okay with you now? 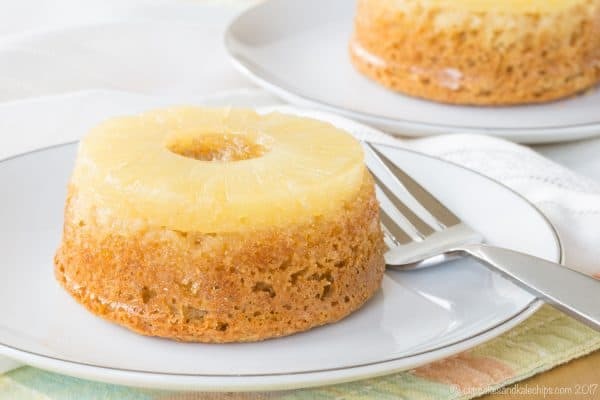 I don’t have much experience with non-gluten cooking, but I really love pineapples and I will definitely try this recipe out. 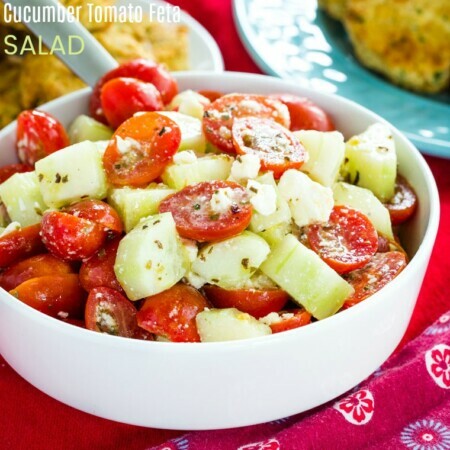 It sounds delicious and super easy to make too. 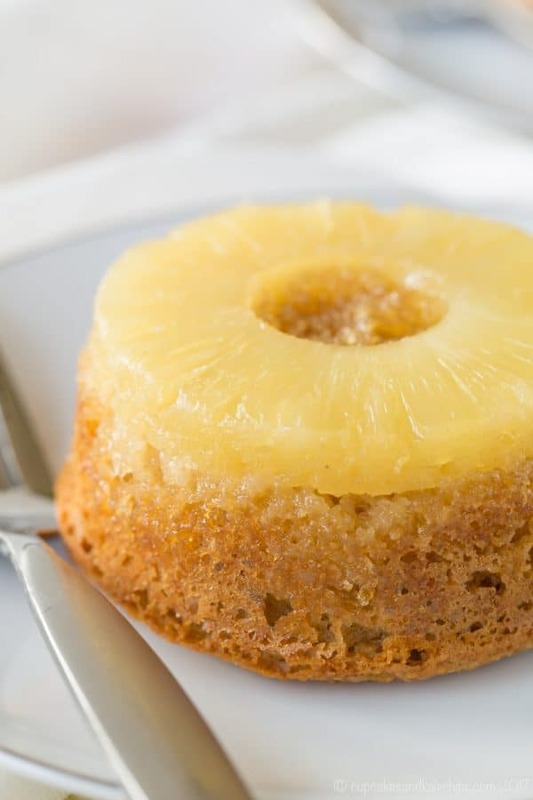 My son likes pineapple very much and this is a great recipe to make a pineapple cake, I am sure he will love it. 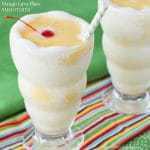 The ingredients are easy to buy and the instructions is very clear to make. 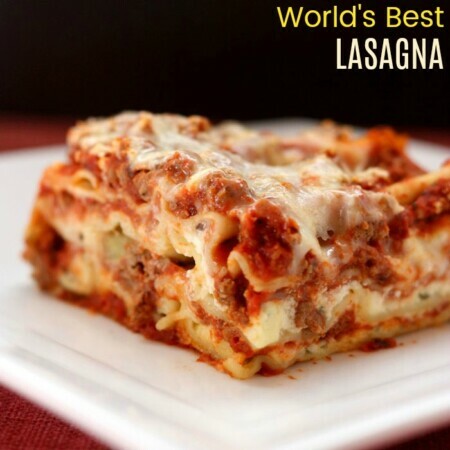 I will recommend my friends this recipe, easy to make. Thank you for sharing! Thank you, Jennifer. I hope you and your son enjoy the pineapple cake! Oooh, this is such a great little treat! I love it! Such pretty little cakes! I never grew up with pineapple upside down cake, but whenever I have it as an adult, I say that I should make it. 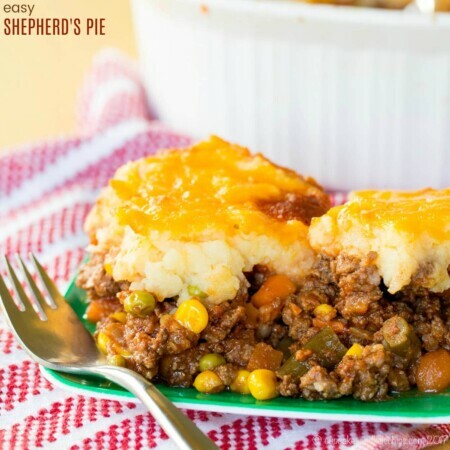 I love the individual portions in this recipe. LOVE that these are cakes for two! Plus, almond flour is my latest obsession, so I love these!